The Chinese are ready to take on all comers at The International. 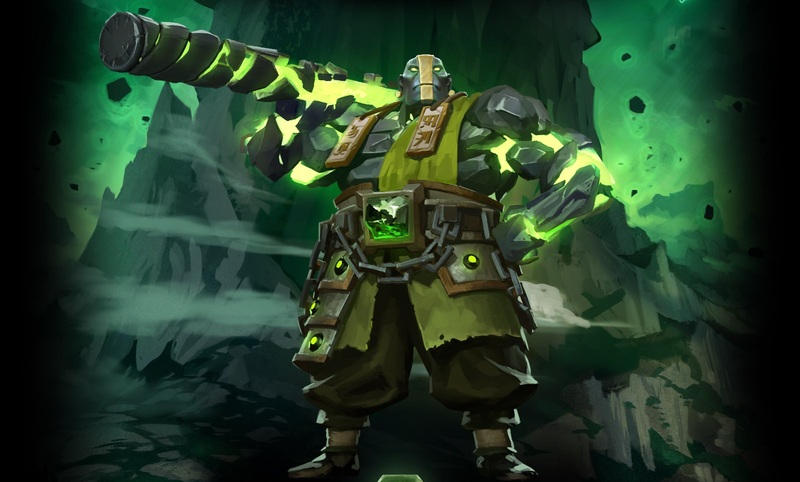 The Chinese regional qualifiers just concluded, and the Chinese scene is now locked and loaded for The International. Thanks to the efforts of Invictus Gaming and Newbee, the region was able to secure victories in a few key LANs this year. Combine that with the talent coming in from the qualifiers, and it’s clear that the rest of the world will need to respect the beasts from the East in Seattle. 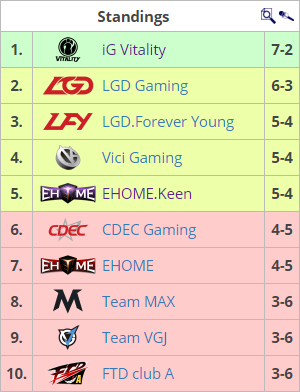 LGD will find themselves yet again with two teams carrying their banner. 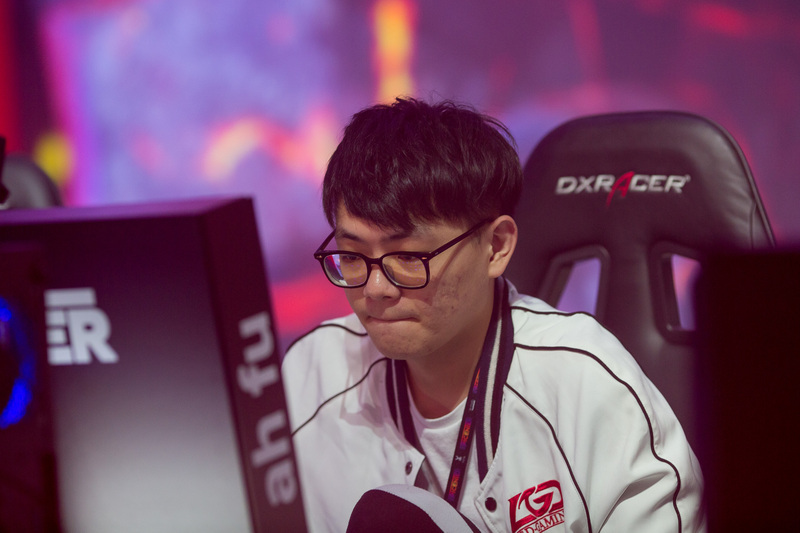 The first of the pair is LGD.Forever Young, featuring talented players such as Tue “Ahfu” Soon Chuan (formerly of WarriorsGaming.Unity) and Du “Monet” Peng. Leong “DDC” Fat-meng, one of the very few “all-TI attendance” players remaining, is also from LFY. Their hard-earned spot at TI7 is well-deserved considering their top 4 finish at Epicenter and the general quality of play that they’ve been showing over the last several weeks. The second, of course, is the main squad LGD Gaming, who defeated EHOME.Keen 2-0 in the loser’s finals of the playoff bracket. LGD showed incredible versatility backed by years of experience in the series, first by playing an aggressive gank-heavy style revolving around Puck, Kunkka, and Batrider. This culminated in a 26-6 kill score in favor of LGD by the end of game 1. Game two saw them on the backfoot early thanks to EHOME.K taking the initiative early with their own altered version of LGD’s game one draft. For a while it looked like EHOME.K would coast to the victory thanks to their successful rotations. But LGD’s Chen “Victoria” Guanhong would have none of it on what was an awe-inspiring Earth Spirit performance. EHOME.K lost their advantage around 21 minutes into the game, and from there LGD simply did not ease up on the pedal. These three teams will join iG and Newbee, the two direct invites from China. As this is an odd-numbered TI, history says that a non-Chinese team will win the title this year. But with the talent coming into Seattle from China, we’d say there’s a real solid chance for them to break the pattern.